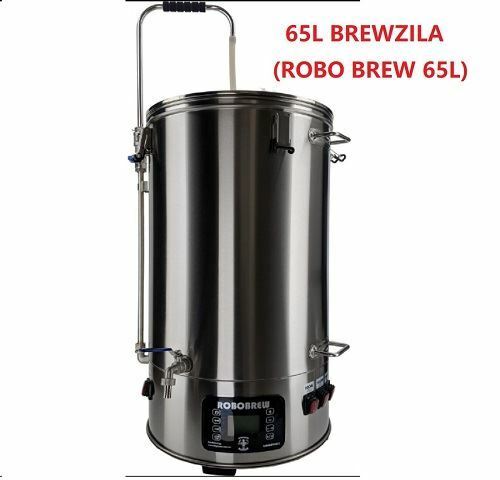 65L all-in-one personal brewery, bigger size of Robobrew. 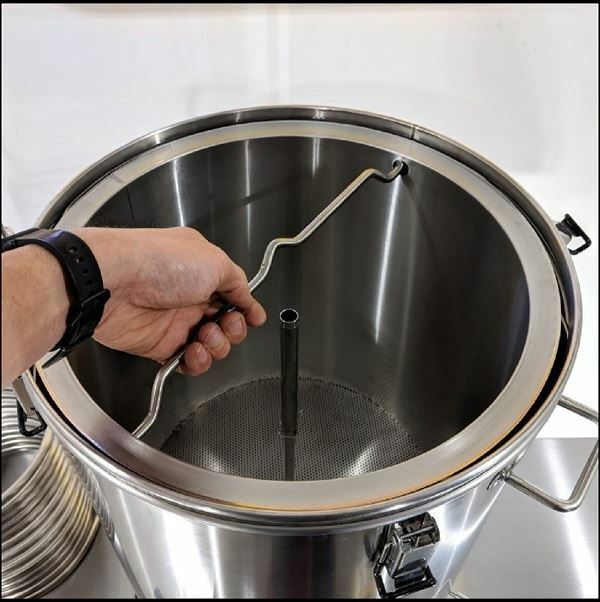 Are you looking for an awesome single vessel brewery to do double batches? The BrewZilla is the answer. 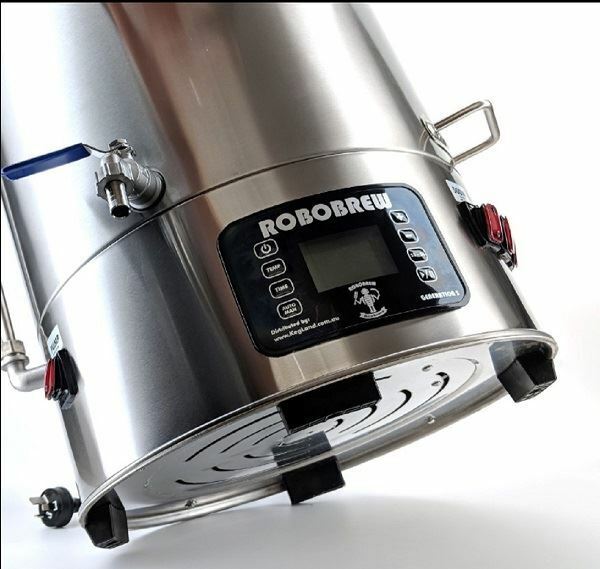 This brewery is the next generation of Robobrew units and its been made with various improvements to electronics, components, handle design and many other aspects. 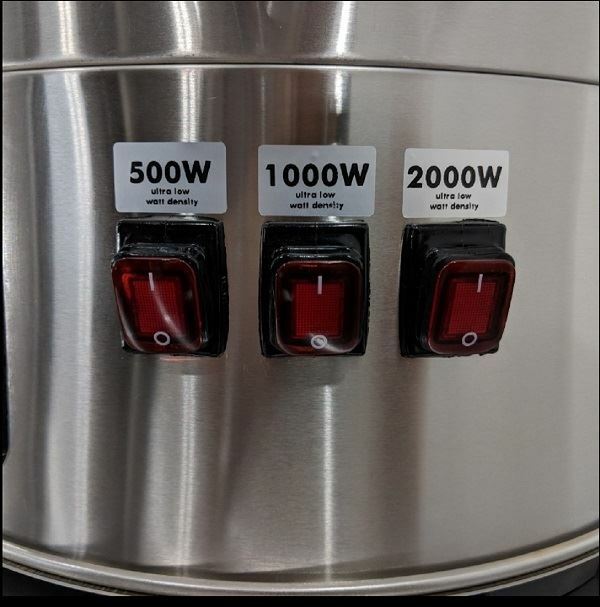 This very capable 15amp brewery has over 3kw of power so you can get up to boil in no time. This brewery has been made with ultra low watt density elements. This means less caramelisation and also makes this brewery capable of producing very light beers with very little maillard effect. This is also particularly good with high gravity beers or barley lines that can sometimes get some degree of scortching in other breweries with higher watt density. The lower watt density also means the elements are much easier to clean. 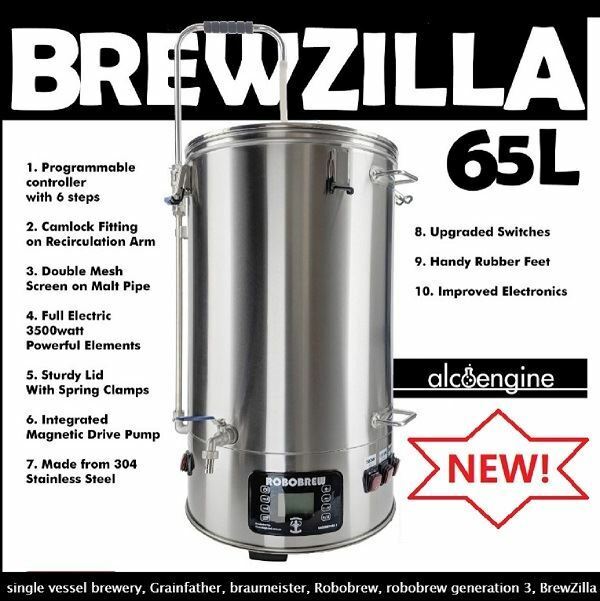 This is the easiest 65L brewery on the market and it's dead simple to use. 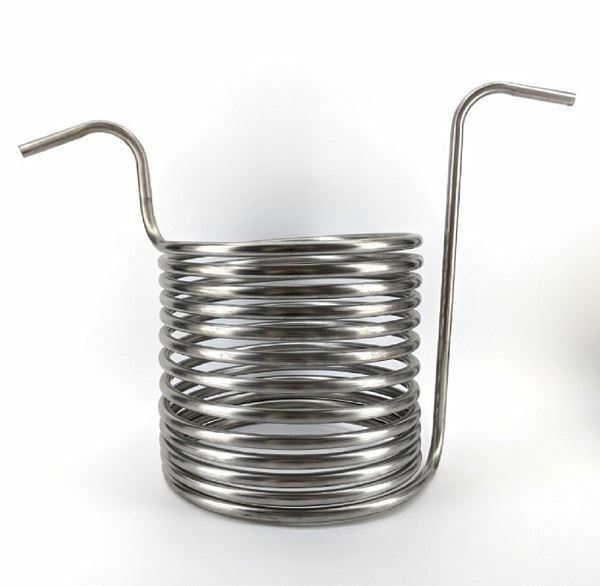 Even if you have never all grain brewed before you will pick it up in no time with this fantastic single vessel brewery. Cleaning is one of the worst parts about all grain brewing but single vessle breweries like this minimise this pain and make it fast to clean up. Lets face it, we could all do with more storage space. This single vessel brewery packs up into a box that is 60cm x 60cm x 85cm tall so it only takes up a small space in your garage. 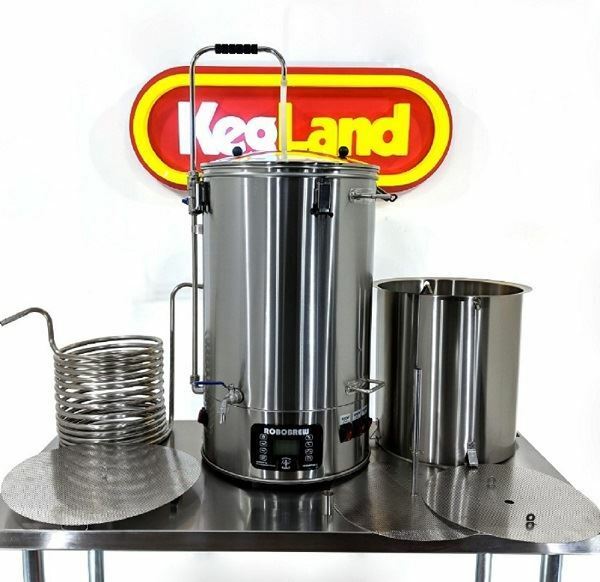 You wont find a more compact brewery of this brewing capacity anywhere else. Backed by KegLand customer service and full back to base warranty. We price ourselves on our high level of customer service and as a result we have many happy customers to show for it. If you not only want a great value brewery but also fantastic after sales support then look no further.